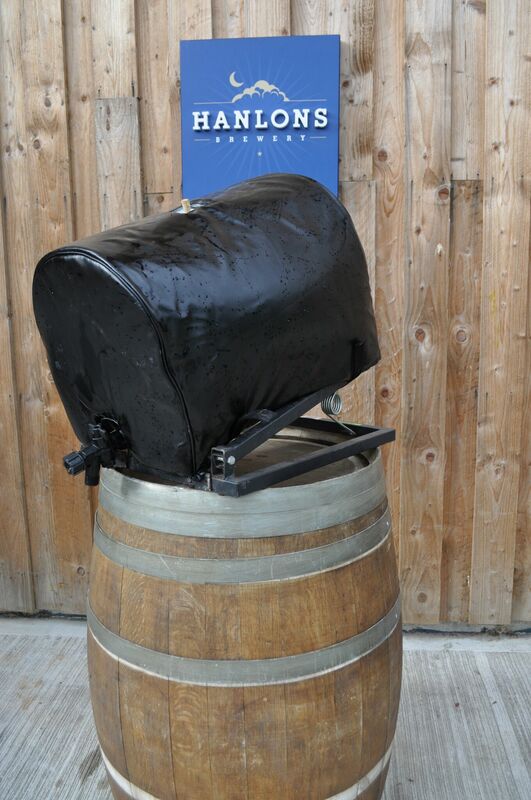 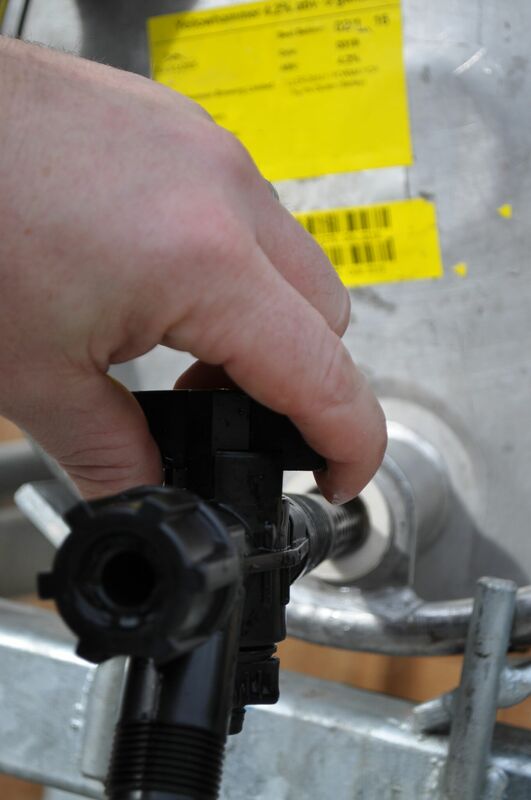 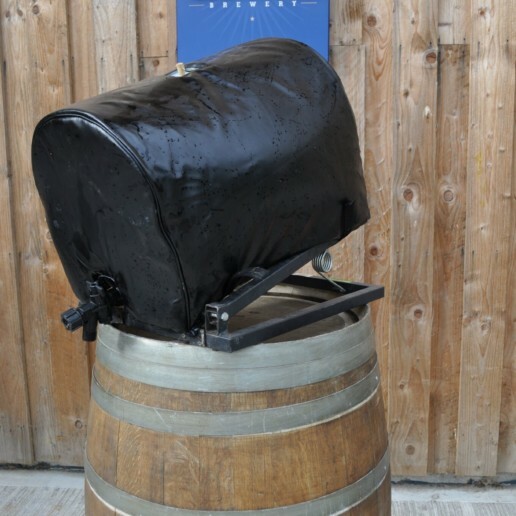 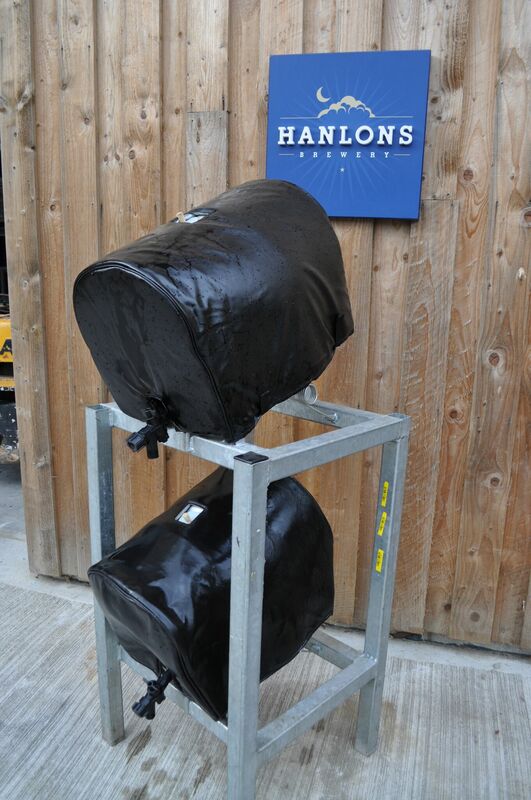 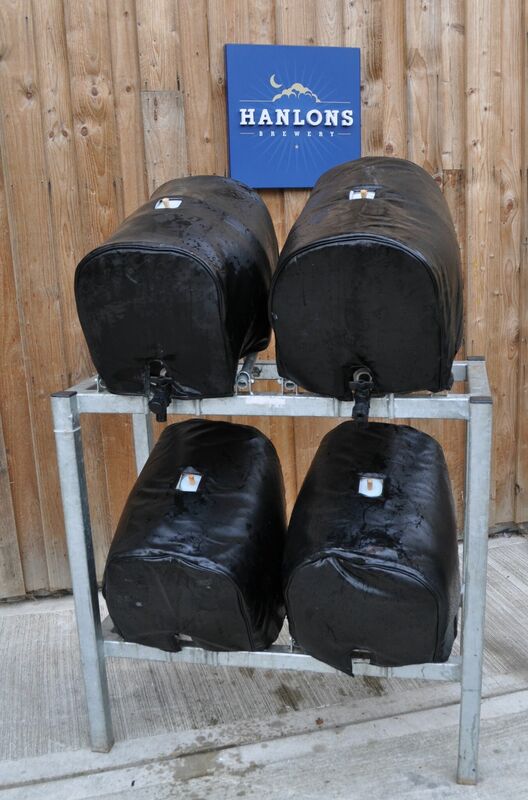 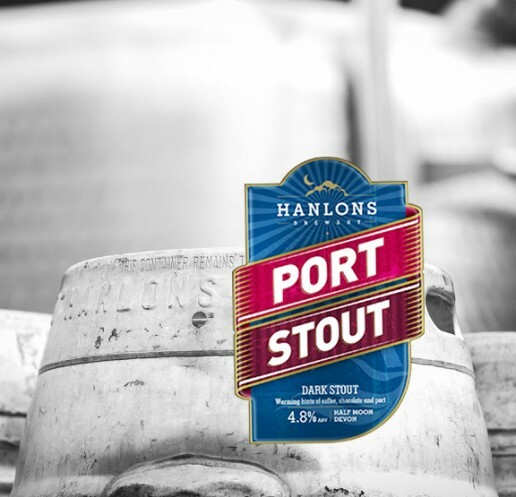 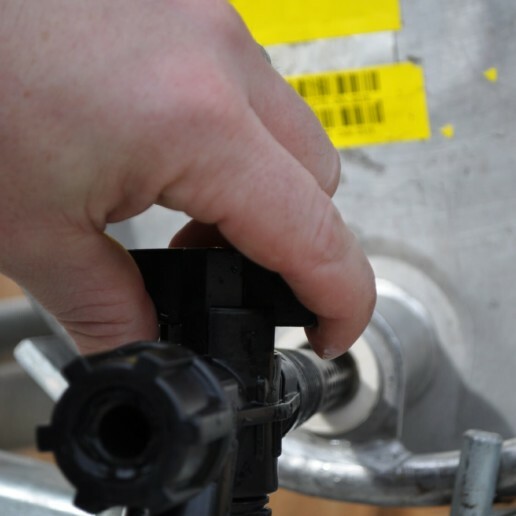 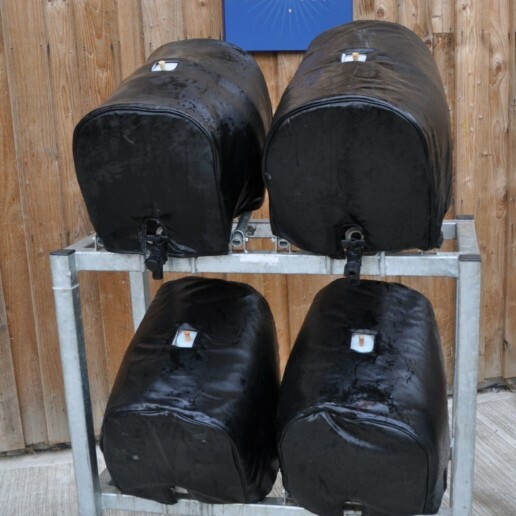 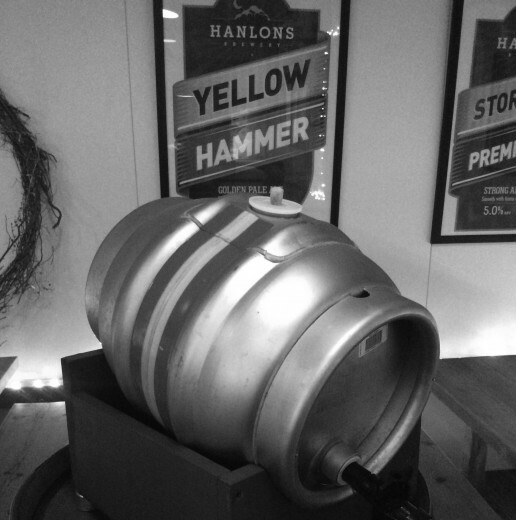 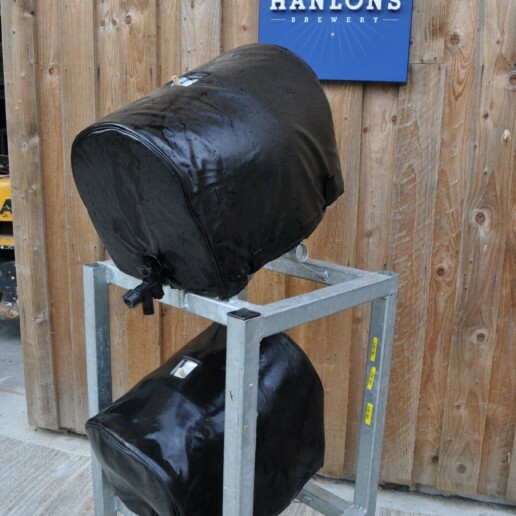 Ideal for a party or an event, buy and set up your very own 72 pint cask. 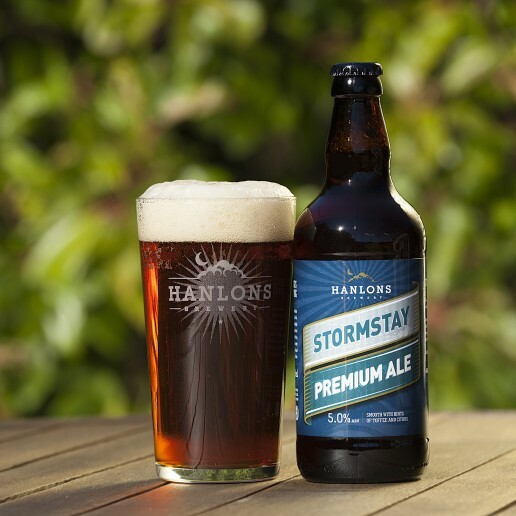 Dark amber to copper in colour with a toffee and floral hop nose and hints of tangerine. Malt caramel and biscuit nestle with the three aroma hops, Phoenix, Styrian Goldings and Cascade. 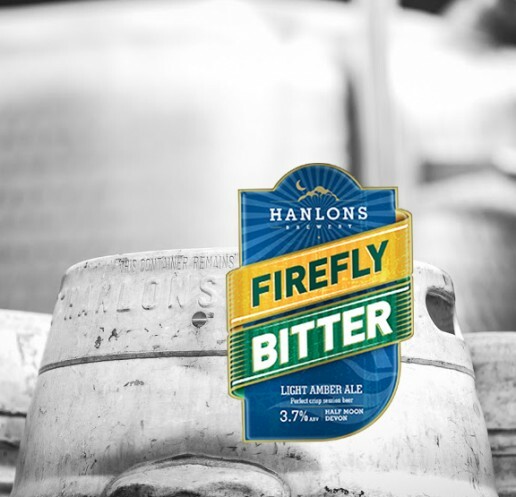 Late hopping with citrusy Cascade cuts through the alcohol sweetness. 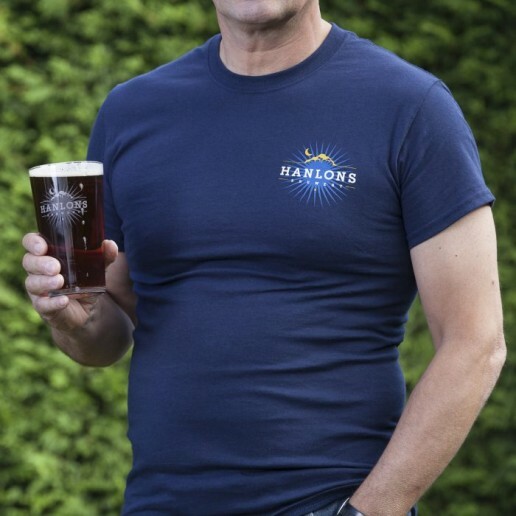 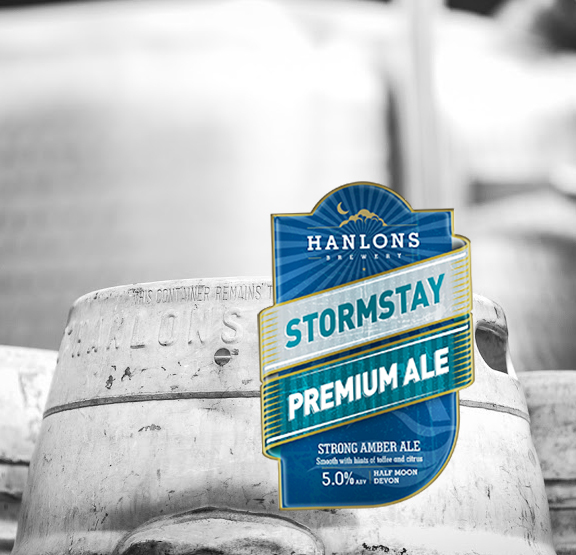 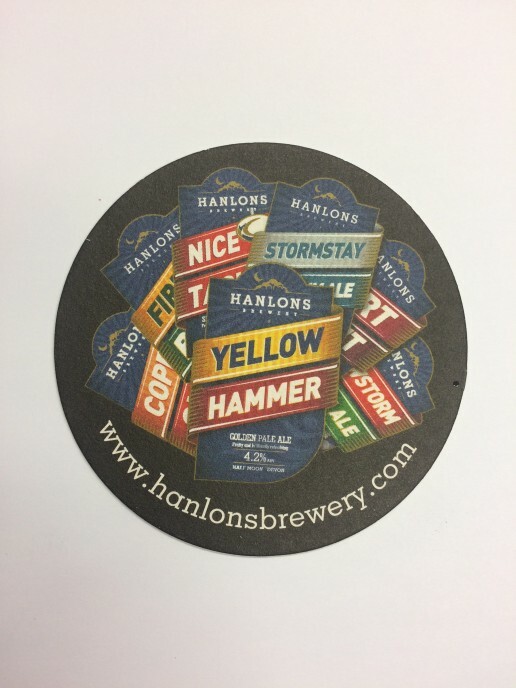 Stormstay has won may awards including the prestigious Champion Beer of Britain Silver award. 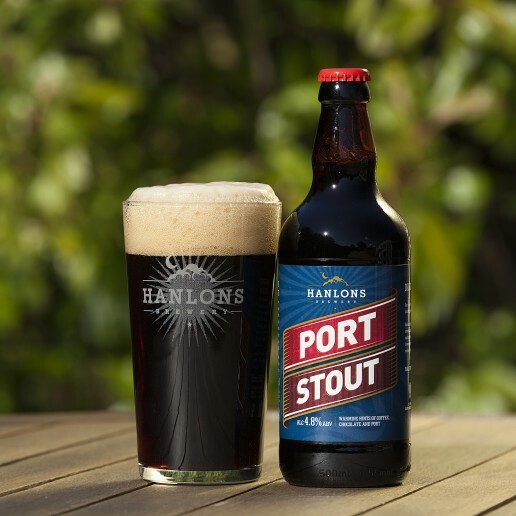 This product is only available for click and collect. 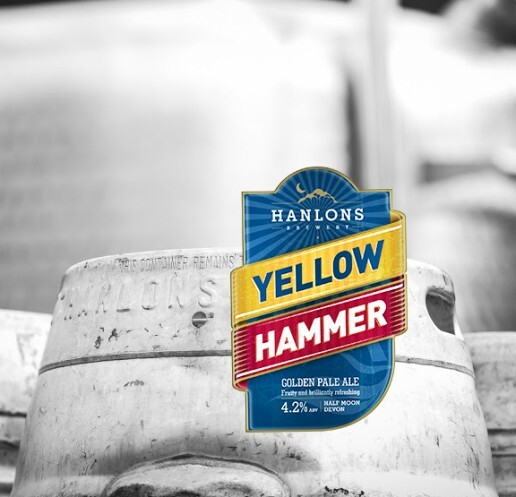 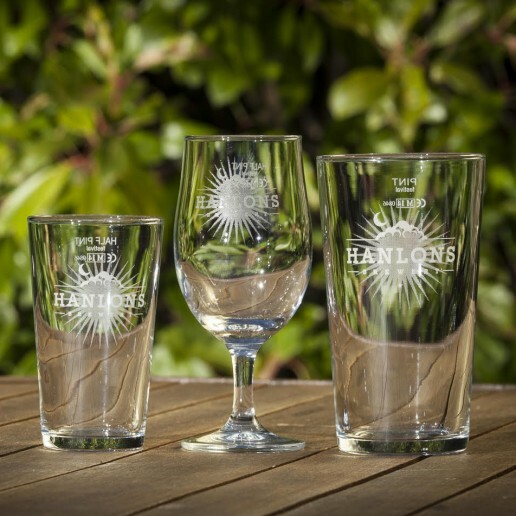 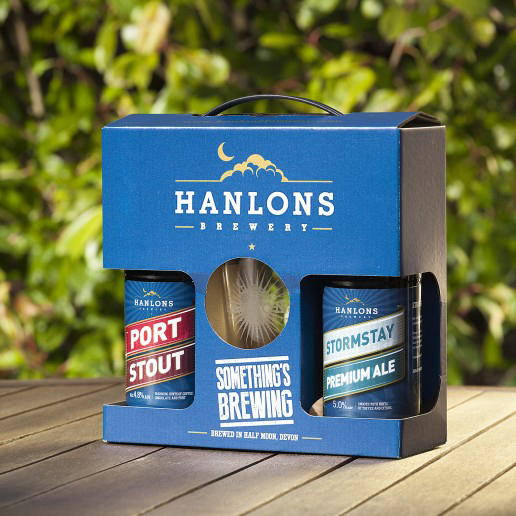 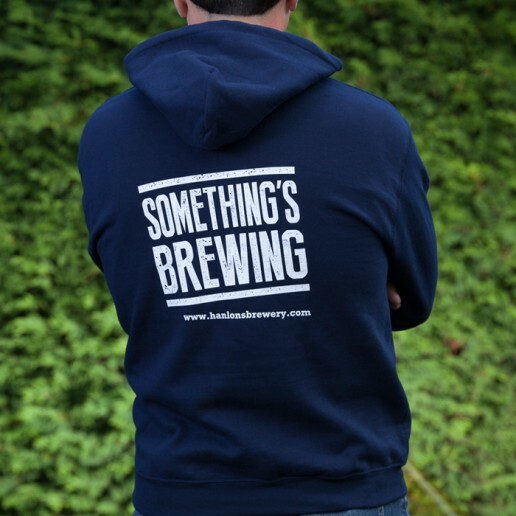 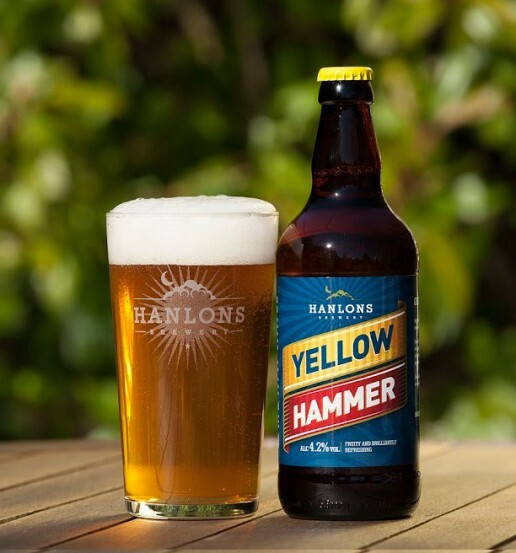 Why wait – Choose our bright beer option for beer that is ready to drink on collection, otherwise expect a resting period of 24 hours.